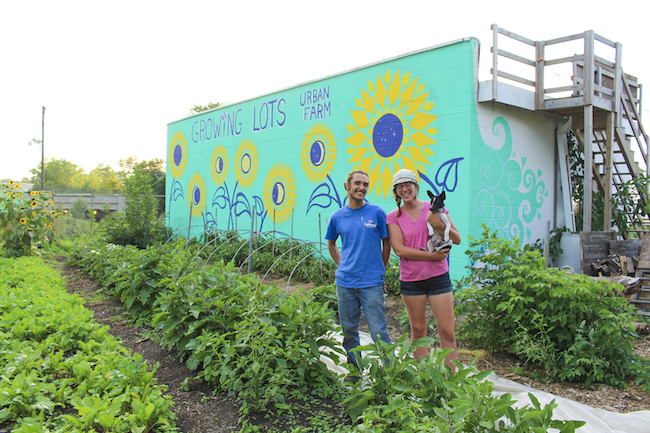 Growing Lots is a working farm tucked into an increasingly dense urban landscape. 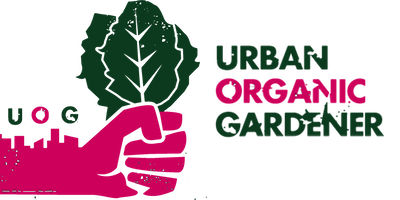 It used to occupy three sites in South Minneapolis where co-owners by Taya Schulte and Seamus Fitzgerald grew vegetables, operated a community-supported agriculture program, or CSA, and sold produce to local chefs. In 2018 those three sites were reduced to two. Growing Lots lost access to the third site after their Longfellow landlords decided to sell. Schulte and Fitzgerald had been leasing the property for a few years, but for the landowners, the process of renting out to urban farmers with a labor-intensive business and slim profit margins got too complicated. Add that to neighborhood development pressure and the outcome became almost inevitable.